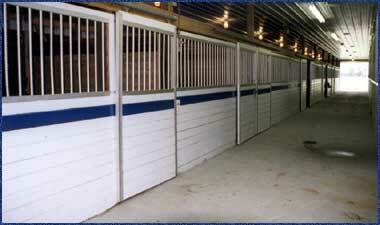 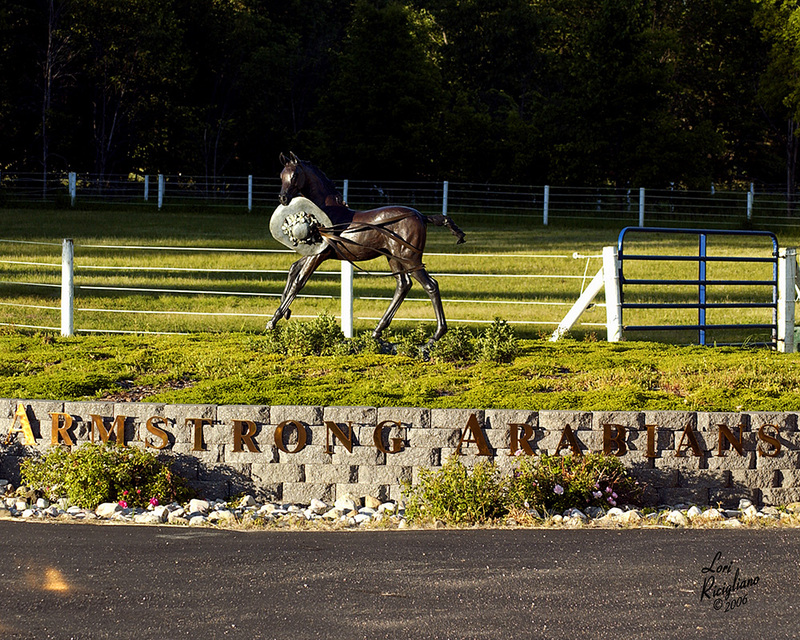 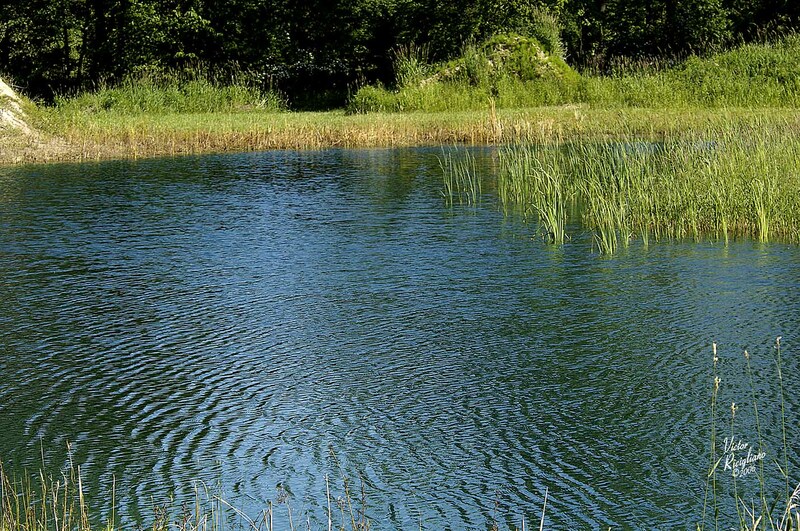 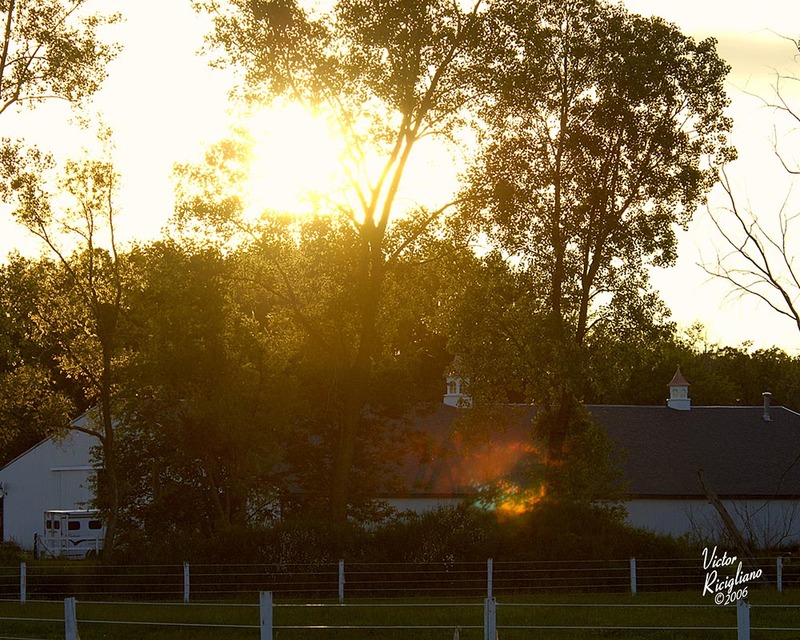 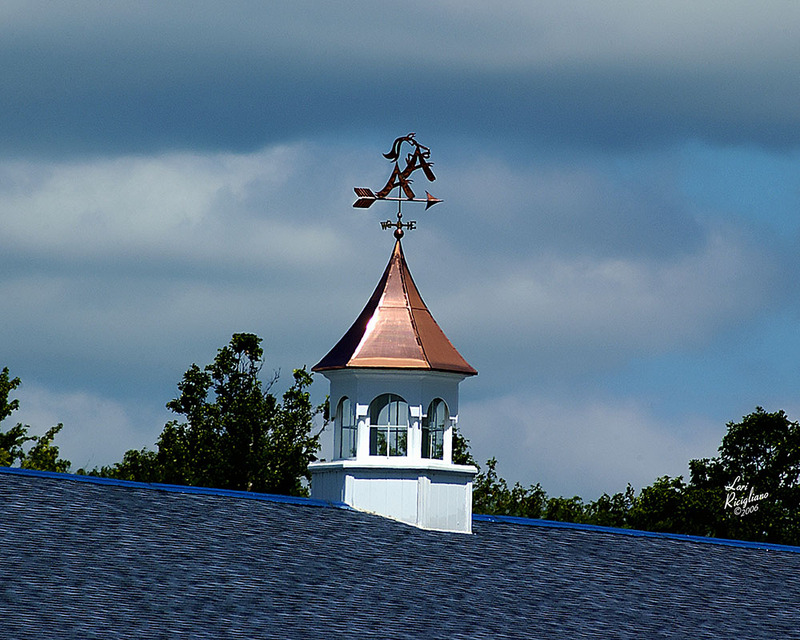 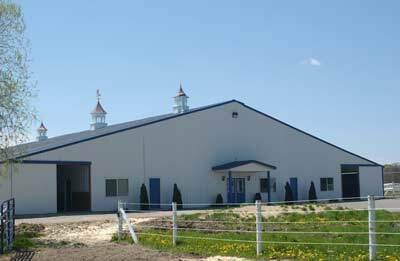 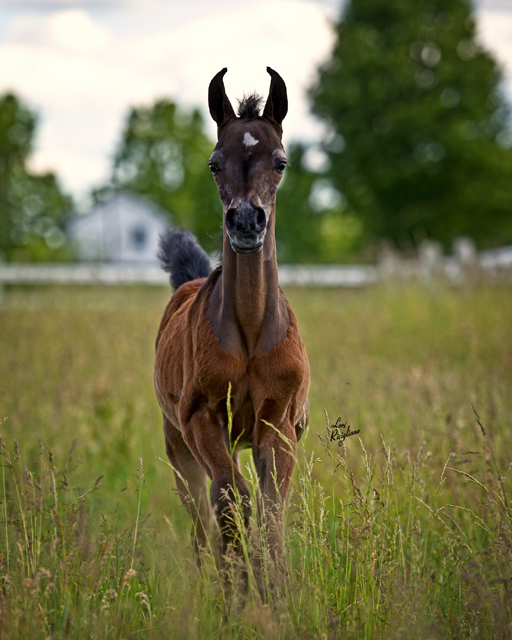 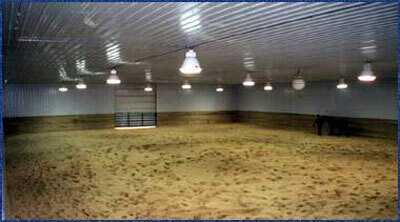 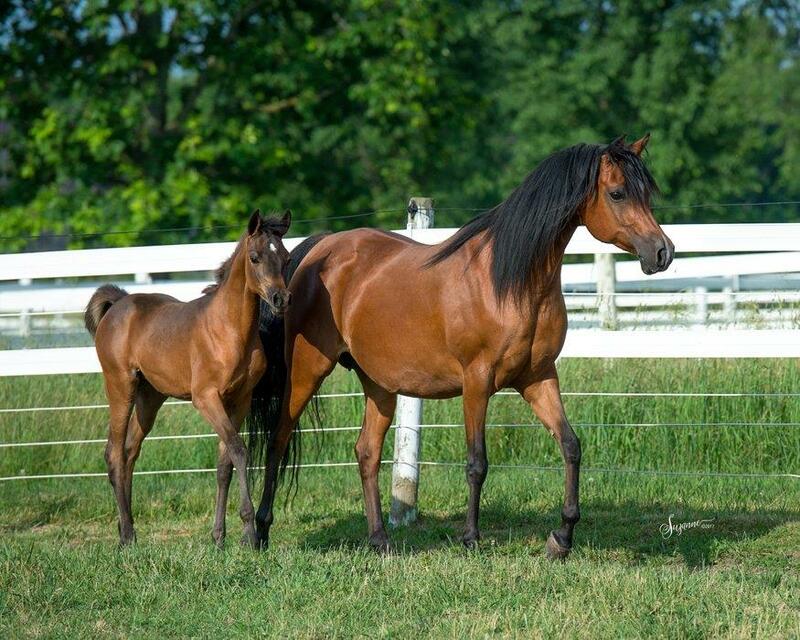 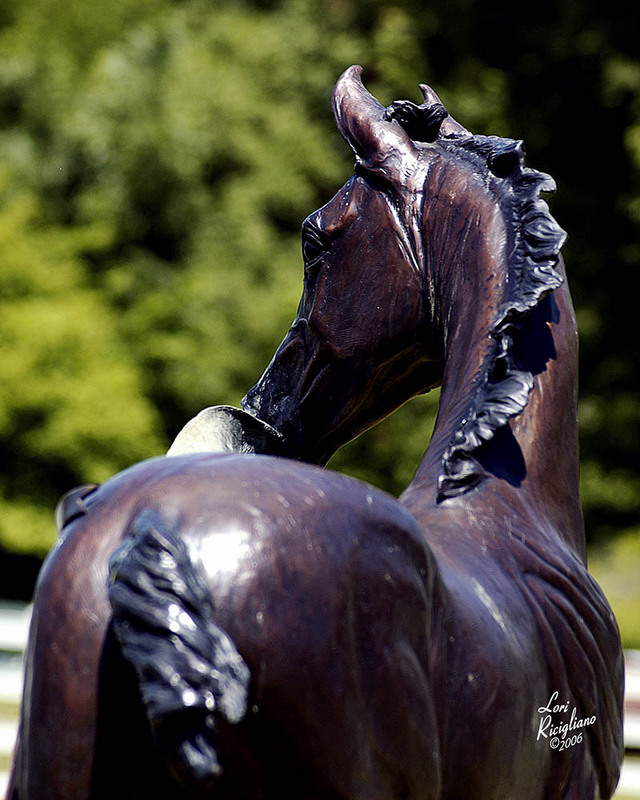 Armstrong Arabians, LLC is located in Western Michigan and is owned and operated by Ron and Laura Armstrong. 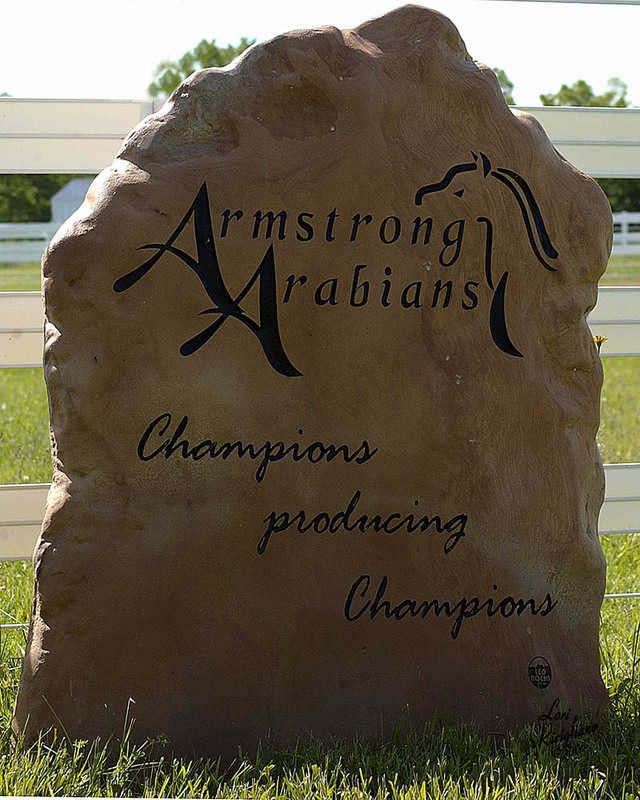 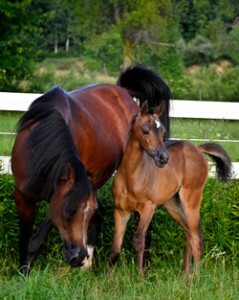 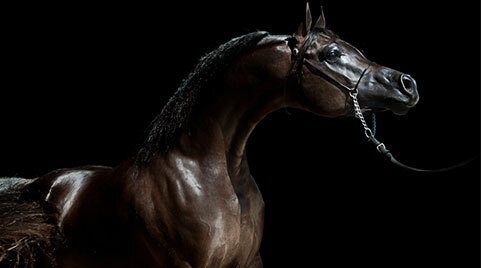 The Armstrong’s are committed to breeding Arabian horses that exemplify the highest standards in Arabian genetics. 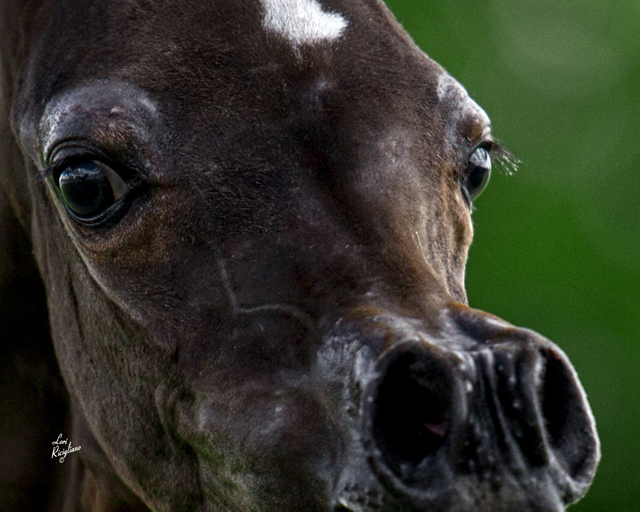 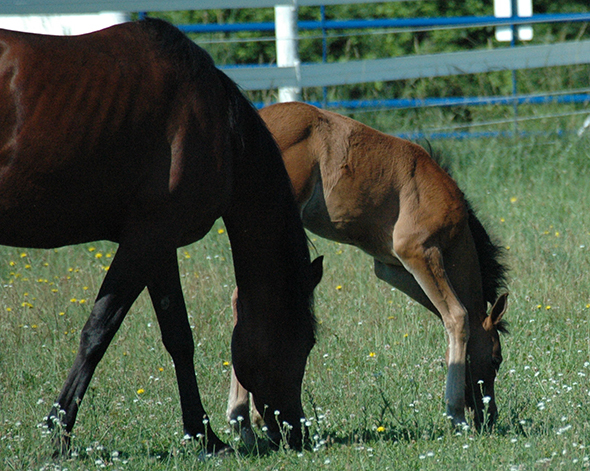 Each horse is cared for with the utmost diligence. 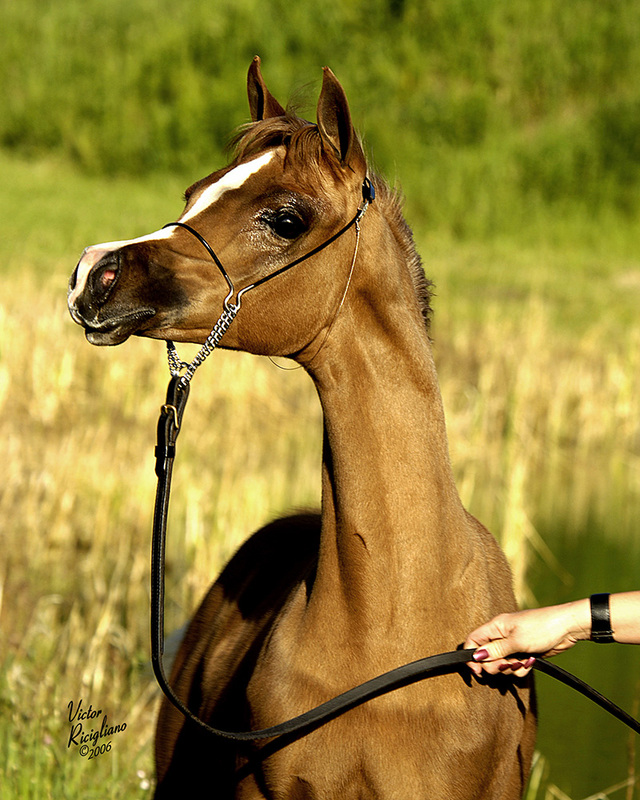 And we assure you that great attention is given to the physical and environmental wellness of each equine member of our farm. 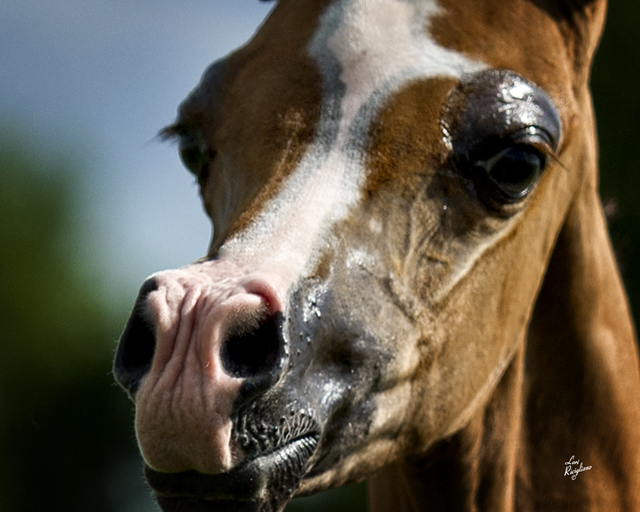 The facts support his statement. 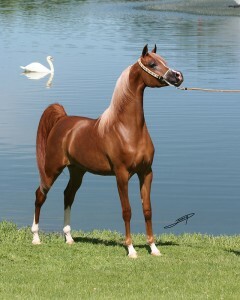 Ron and Laura Armstrong had been breeding Arabians for just a few years when they hit the ball out of the park with True Desire LL, a Scottsdale Champion Junior Filly and U.S. National Reserve Champion Yearling who was sold to Mystica Arabians in Australia and went on to become an international icon before being resold to the famed Ajman Stud of the United Arab Emirates. 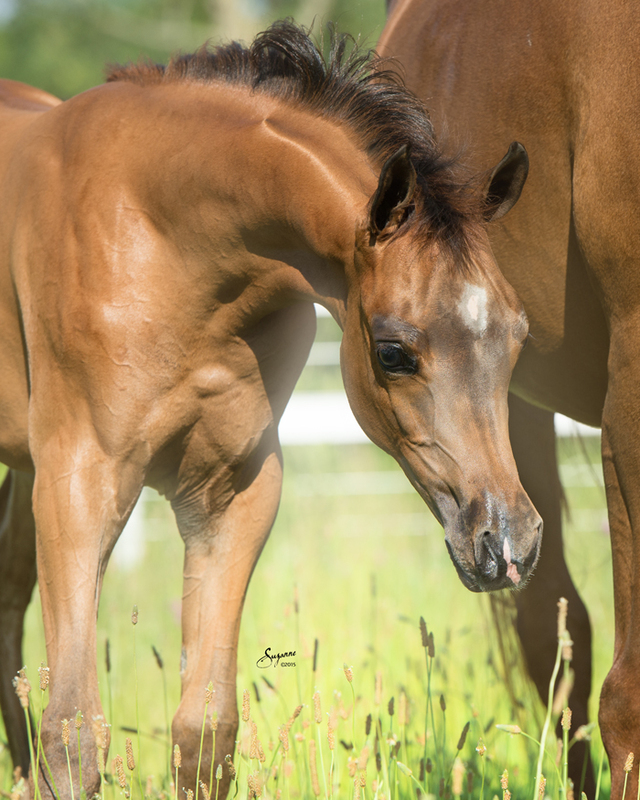 From the same foal crop came Sweet Caroline LL, who when exported to Ajman Stud won the Abu Dhabi International Championships for two consecutive years. 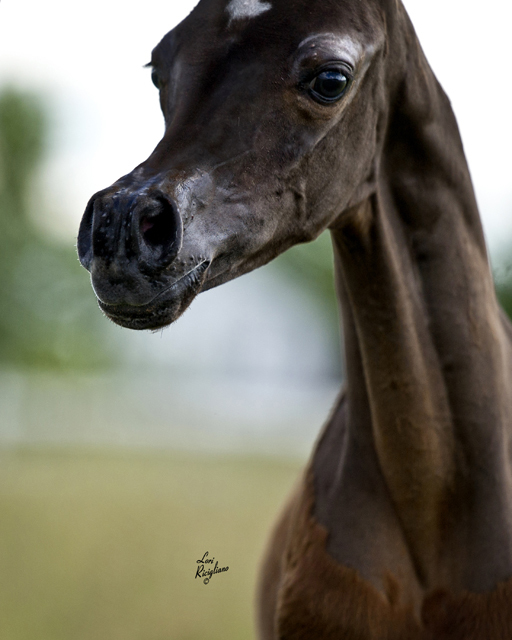 She is now known as the dam of the incomparable AJ Siyadah who spent last year collecting trophies across the Middle East. 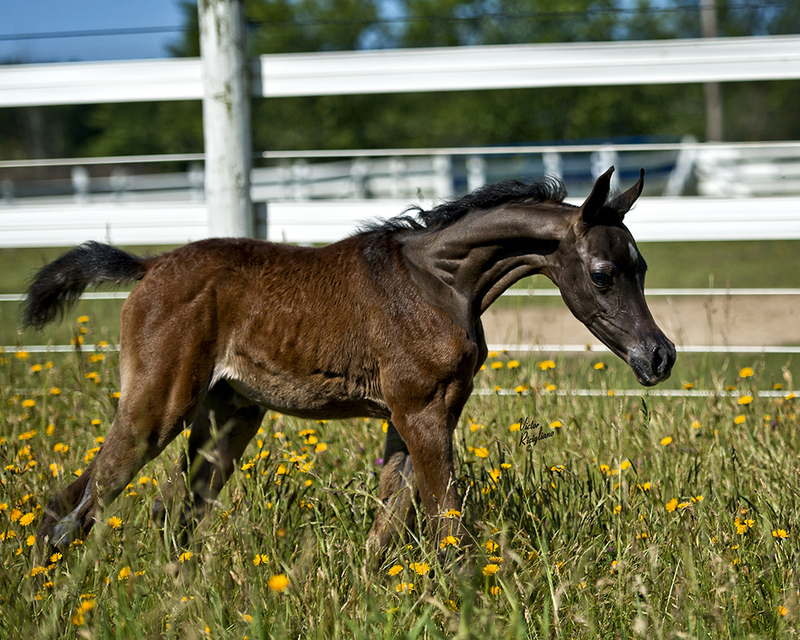 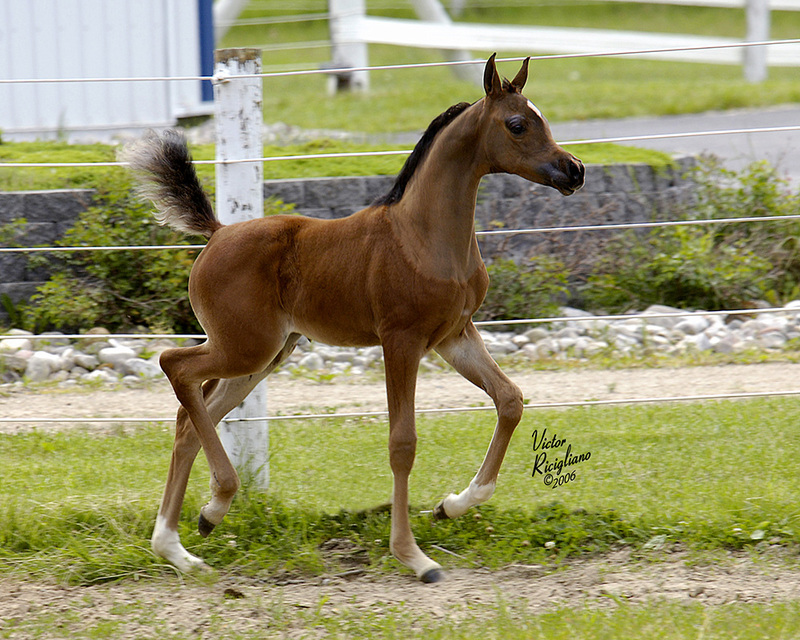 And there have been others, a steady stream of high-quality foals attuned to showing primarily halter, but qualified to have other jobs as well. It was Serenata Eljamaal who was responsible for True Desire LL, as well as a succession of others, including Cobra LRA, a *Marwan Al Shaqab son who is on the market simply because it is not the Armstrongs’ intention to stand and promote breeding stallions. 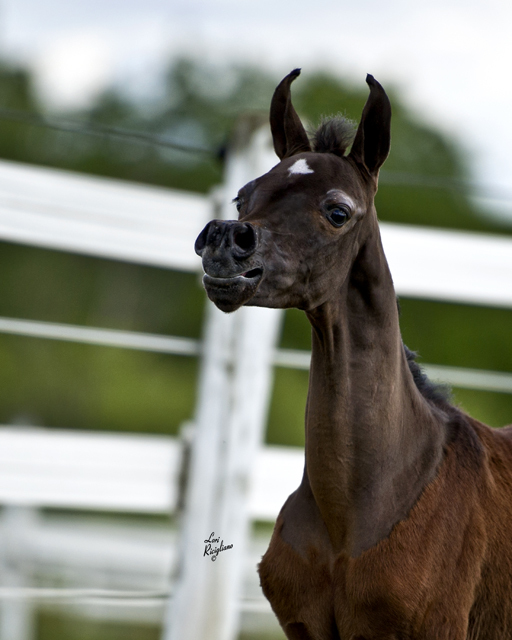 Attracting attention now are Ultimate Desire LRA (a bay full sister to True Desire LL) (who had her first foal in 2014, by the Day Dream Arabians’ bred Emphasis DDA, named Prominence LRA), the stunning Spades LRA, a riveting black son of DA Valentino who, like Cobra, is available for purchase (in the meantime, he is slated to compete at Scottsdale with owner Ron Armstrong); and the incandescent Orchid El Jamaal LRA, a three-year-old filly by Ajman Moniscione. 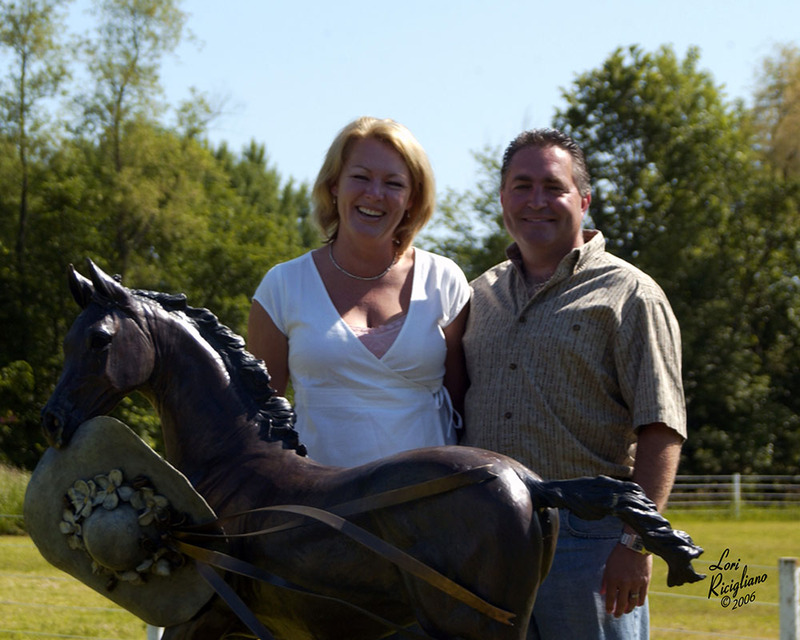 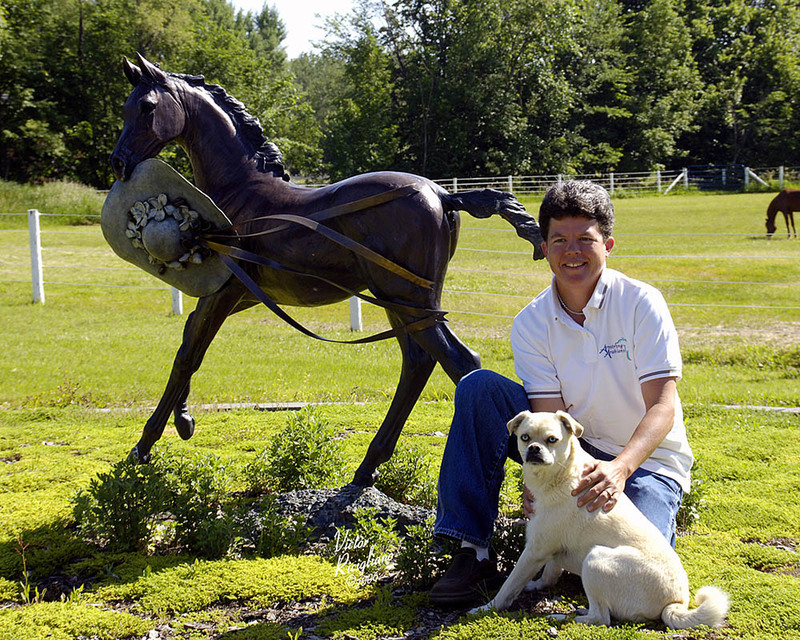 In little more than 10 years, Ron and Laura Armstrong have bred horses that have made names for themselves not only in the United States, but also in Argentina, Australia, Canada, Kuwait, Saudi Arabia, and the United Arab Emirates. 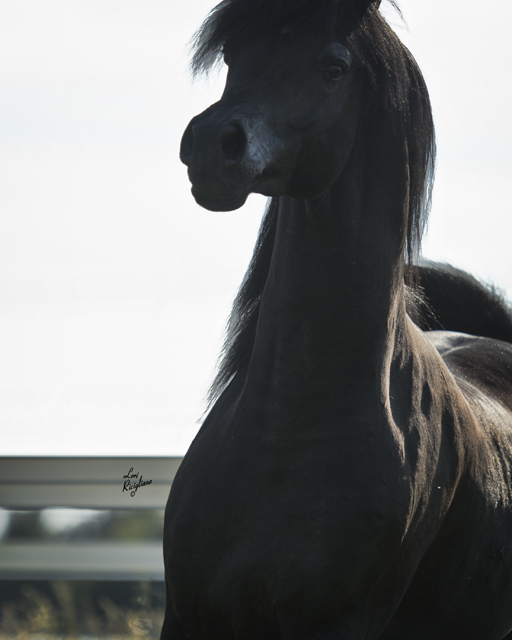 Their band of broodmares now numbers eight in production, daughters of Parys El Jamaal, *Besson Carol, DS Major Afire, GG Samir, Afire Bey V, and Ames Charisma. 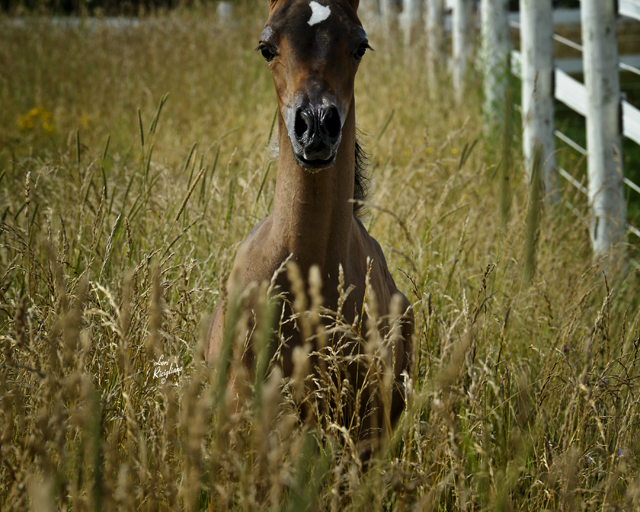 “I just like a pretty horse,” says Laura Armstrong when considering the bottom line of their breeding program. 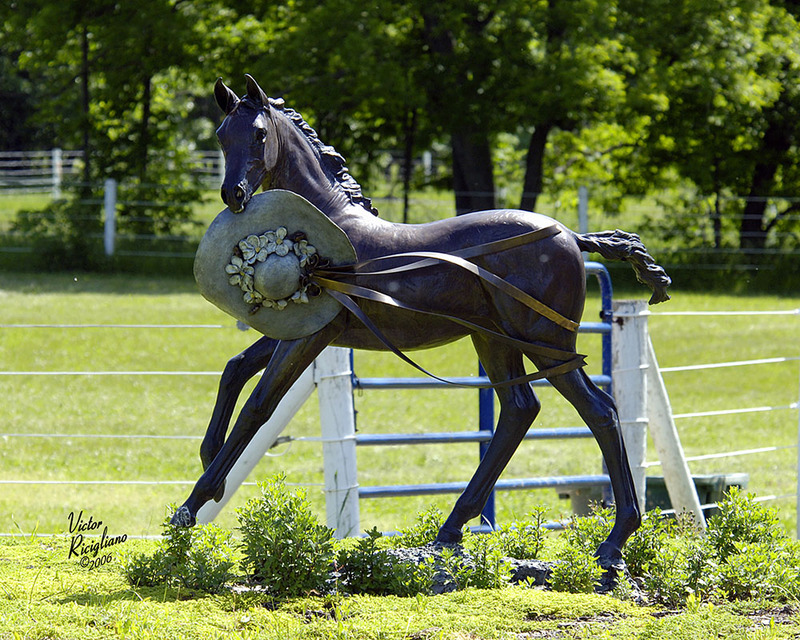 “I love a horse with big eyes, and good legs and feet.” The good legs and feet are likely part of the reason when Armstrong horses, usually already halter winners, are sold into the performance ranks, they are able to win in their new careers too.